Keeping your automobile in general and your tires in particular in good condition has a direct impact on your car’s fuel economy and wear and tear, not to mention safety. You can’t change the rising gas prices, but here are some tire care tips to give you a more comfortable ride and bank balance. According to the United States Department of Energy, properly properly inflated tires can save you up to $0.11 per mile. If you drive a lot, that can make a big difference to your budget. Not only do under-inflated tires cause the car to use more fuel, they also make your car’s motor work harder. This causes unnecessary wear and tear on your vehicle and shortens its life. You may have heard that using nitrogen to fill your tires will help keep them inflated longer than using just air. Filling with nitrogen can help reduce deflation slightly, so it may be something to consider if you drive a lot. Regardless of what you use to fill your tires, check tire inflation monthly to make sure your tires are in peak performance. You should also check your tire inflation before every long trip. Be careful not to add too much air, because this increases the likelihood of a blowout and causes tires to wear out faster. Each manufacturer has different recommendations regarding tire rotation, so check your car’s manual. As a general rule, plan to rotate your tires every 5,000 to 8,000 miles. 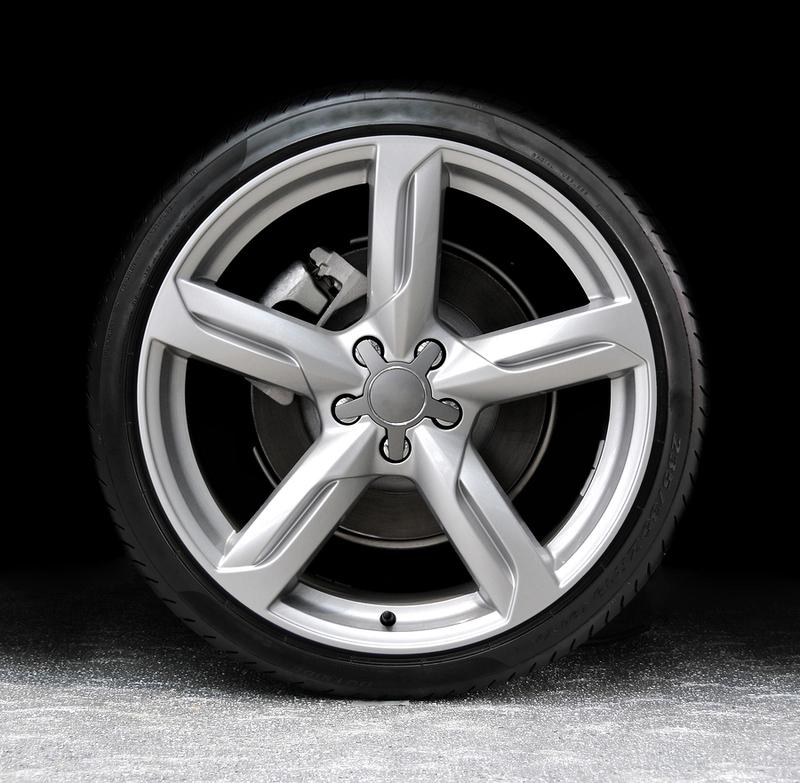 Rotation helps ensure even wear, which can make your existing tires last longer. Keep an eye on how much tread is left on your tires. To easily check your tread at home, use an upside down penny. If you can see Lincoln’s head, it is time to get new tires. If only part of his head is covered, it is time to start shopping around for tires so you can find a deal. If you live in an area that gets ice and snow in the winter, consider getting snow tires for the winter. Do not try to save money by putting winter tires only on your car’s drive wheels because this can be dangerous and it may cause an accident. Even with proper tire care, plan to replace your tires every 60,000 to 70,000 miles. Tire shops often have sales and coupons available, so shop around for the best deal. Looking for coupons online or in local newspapers can help you save a lot of money when you need to buy new tires.